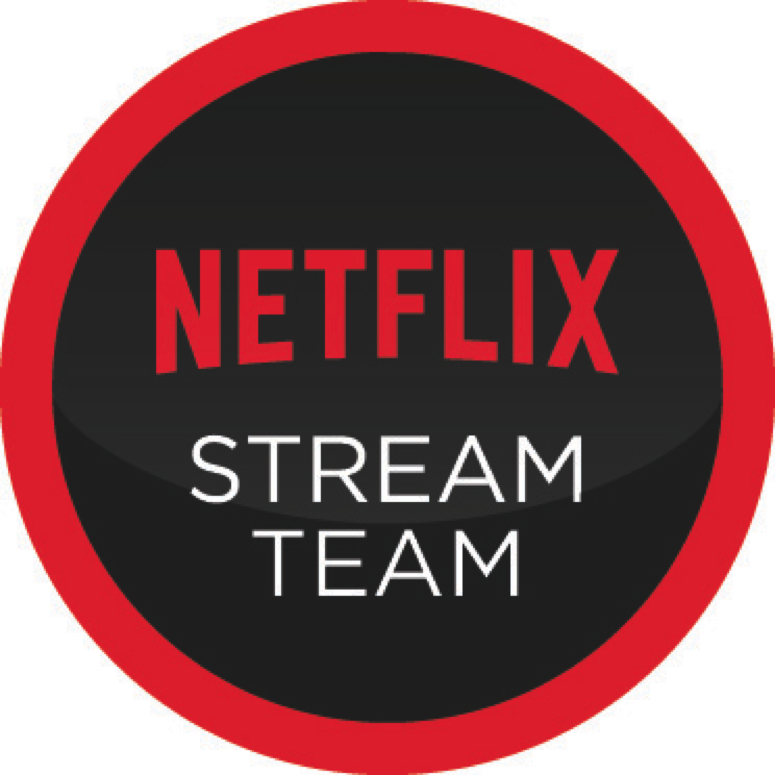 It’s finally getting closer and within sight- yes Netflix have now released the date of the all new Gilmore Girls series. Gilmore Girls: A Year in the Life – will premiere globally on November 25, 2016 (I breathed a huge sigh of relief when I realised UK viewers wouldn’t have to wait any longer than in the US). Like all Stars Hollow fans, I am so excited. It took my sisters and I years to ever get around to watching “the last ever episode” in Series 7, as we were in denial and never wanted this epic series to end. In the end, we dealt with this by throwing a family Gilmore Girl’s Style Party. 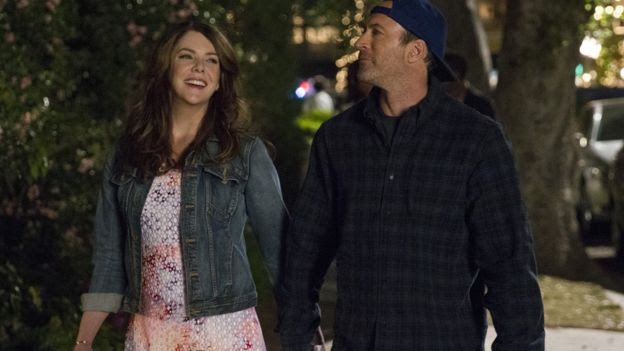 We now have to plan a Gilmore Girls Premier Party! Gilmore Girls: A Year In The Life includes four 90-minute chapters, each spanning one of the four seasons: Winter, Spring, Summer and Fall (I bet you sang those seasons to yourself, didn’t you?). 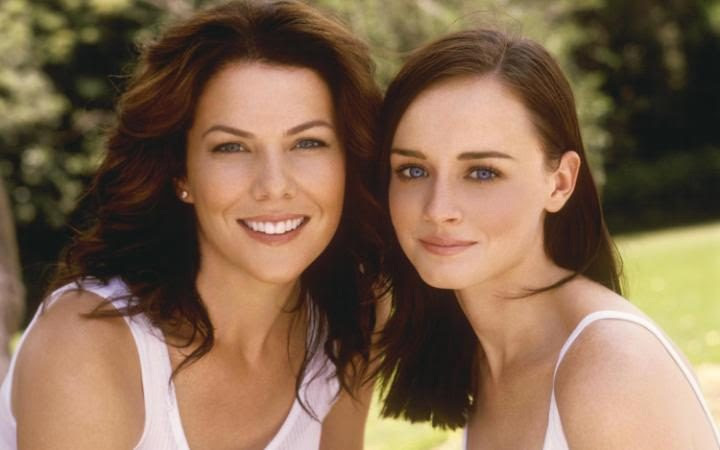 Gilmore Girls: A Year in the Life is created by Amy Sherman-Palladino, who executive produces, writes and directs the four 90-minute chapters with Daniel Palladino. The project is from Dorothy Parker Drank Here Productions in association with Warner Bros. Television. Sadly, Edward Herrmann (Richard Gilmore) passed away in 2014 and he will be missed by his fellow cast and viewers alike, but the new series will honour him in some way. On a more positive note the “will she/won’t she return” debate regarding Melissa McCarthy’s character, Suki has finally been drawn to a close- and the answer is yes she’s doing it! The stars (hollow) somehow aligned and Sherman-Paladdino has managed to squeeze the filming around her busy schedule. This is great news as it wouldn’t have been the same without Suki. You can also rewatch all the previous Gilmore Girls episodes on Netflix UK now- go on you know you want to! See you in Stars Hollow in November!